Due Corde is a baroque string duo formed by cellist Amelie Addison and Anne Marie Christensen in spring 2008, to explore and promote wider appreciation both of the unique string sonorities and textures produced by the rarely revived practice of accompanying violin with cello alone, and of the many beautiful and intriguing but lesser-known 18th century works for violin and bass. 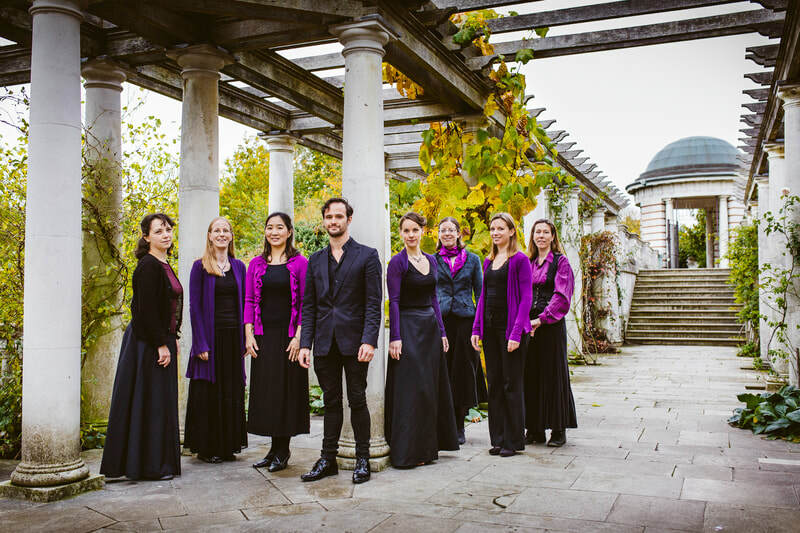 Due Corde's approach of taking the written notation of these emotive pieces as a starting point for experimentation brings freshness to their performance. The Duo also explores the intersections between folk repertoire and baroque repertoire and they are regular tutors at HISS Historically Informed Summer School. 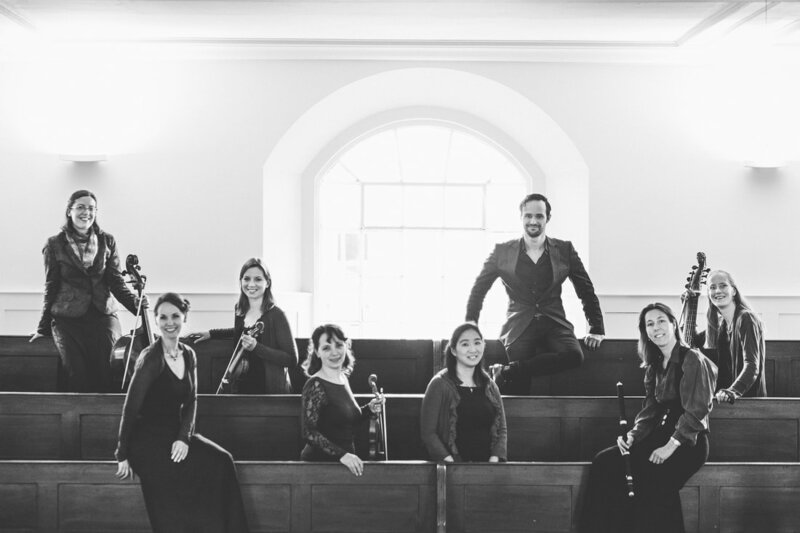 Akenside Players is a baroque chamber ensemble formed in early 2012. We are named after the poet and physician Mark Akenside, whose essay on 'The Pleasures of the Imagination', inspired by the Northumberland countryside, had a far-reaching influence on eighteenth-century ideas of the perception of beauty. 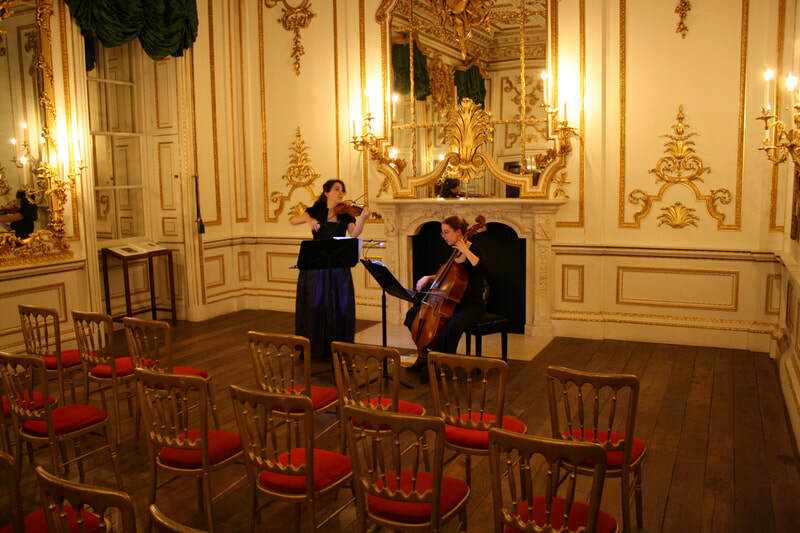 Akenside Players were winners of the Broadwood Ensemble Competition at Fenton House in July 2012 with a programme of trio sonatas by Handel, Boyce, Arne and Geminiani. Since then the Akenside Players were Musicians of the Month at Handel House Museum in April 2013 and gave recitals of a programme including Purcell, Handel, Avison, Geminiani and the Earl of Kelly at historic keyboard collections Hatchlands, Finchcocks, and St. Cecilia's Hall Edinburgh as well as the Literary & Philosophical Society of Newcastle-upon-Tyne. 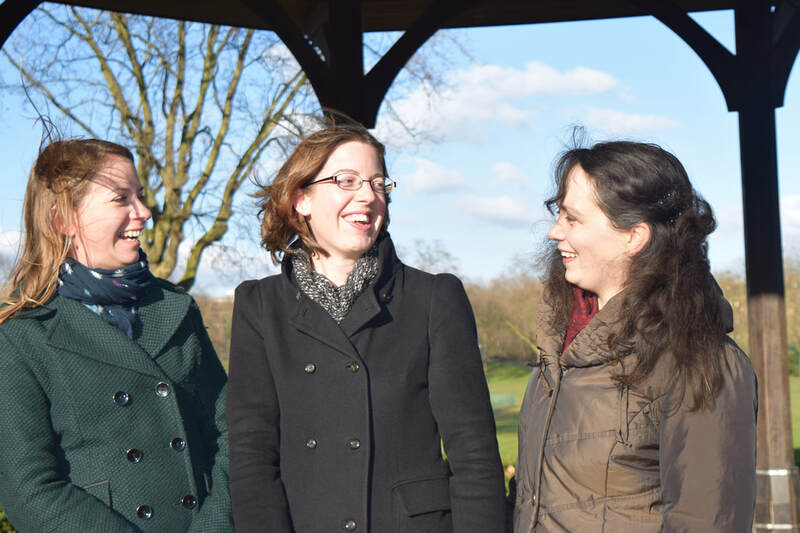 In 2014 Akenside's string players began exploring repertoire for string trio by later 18th century composers including Boccherini, Viotti, Pugnani, Abel and Maddalena Laura Lombardini Sirmen, performing at Handel House Museum, London and Silkeborg Festival, Denmark. Since then we have continued as a string trio exploring the repertoire of the late 18th century. Apart from these ensembles Anne Marie also enjoys performing in one-off projects. She is particularly hoping to start performing with a harpist. Do use the contact page if you wish to learn more about the performance of any of these ensembles.